Into the Labyrinth Opening: B35: Sicilian, Accelerated Fianchetto, Modern Variation with Bc4 Player(s): Nezhmetdinov, Chernikov New Show for our GM Ronen Har-Zvi! After years of investigating openings, Ronen moves on to present his fans with a brand new show. In these videos, GM Indiana-Jones will go through historical games, those which have made the history of our beloved Game. Chess history at your fingertips in ICC: historical background, stories, anecdotes, and even gossip! Our resident chess historian takes us back more than half a century, in 1962, with a game that - albeit not perfect - is full of ideas and incredible lines. 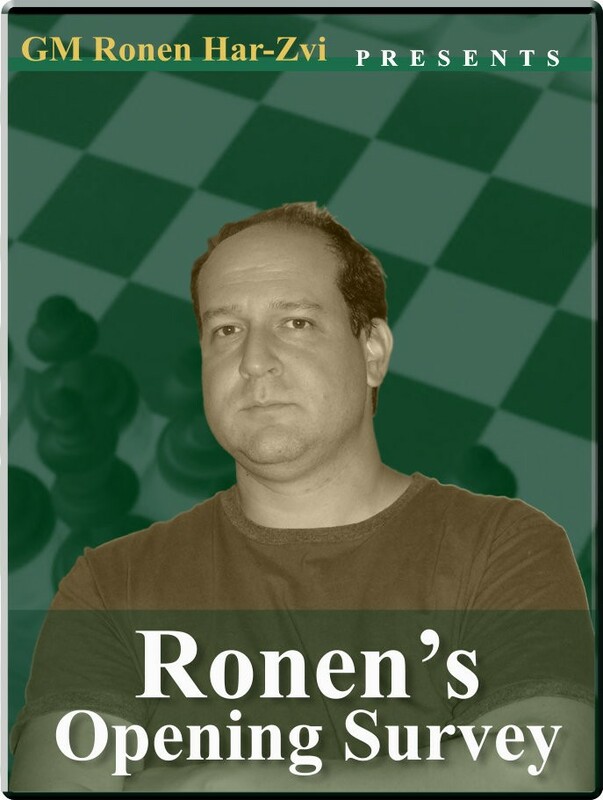 Ronen, with his unmistakable style, brings us into the labyrinth of variations that the game offers to the analyst.